Our packages make you feel pampered, refreshed, relaxed and soothed. Take a few hours to yourself and enjoy a package on your own, or bring someone to share the experience with you. Two massage therapists working in synchronized movements to give you an incredibly therapeutic body massage experience. Spa Manicure & Pedicure, European Facial, Swedish Massage, Sea Salt Body Scrub & Lunch. Manly activities can be hard on the muscles, skin, even your nails. 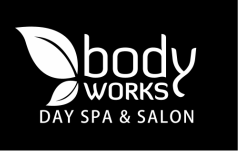 Let Body Works Day Spa & Salon help you feel relaxed, healthy and smooth. This traditional massage is gentle and relaxing. The therapist customizes pressure to the client's needs to ease tension and improve circulation. Muscle Therapy Massage uses direct, deep pressure and compression to relieve pain and restore movement by loosening muscle adhesions. This treatment is enhanced with heated towels and therapeutic cooling lotion to bring relief to problem areas. This treatment is designed to address chronic muscle pain and rehabilitate injured muscles. Want to introduce someone to massage or spend relaxing time together? The Couple's Aromatherapy Massage allows two people to receive a massage at the same time in the same room. Includes heated towels and essential oils. Take relaxation to the next level as smooth, heated stones are placed at strategic points on the body. The massage therapist incorporates the warm stones into the massage to provide penetrating heat that soothes muscles and enhances the healing effect of the treatment. Let us treat your feet with a pedicure that includes a foot massage, removal of dead skin, and a nail trim. Tight golf shoes or too much work boot? This pedicure features a 30 minute leg and foot massage that promotes circulation. Includes a brief scalp massage, shampoo, cut, style, and perimeter shaping. Let us help you prepare for your wedding day. We have a variety of packages for the bride, groom, and the wedding party. To ensure that we are available on your wedding day, please call us in advance. After confirming your wedding day with us, we recommend scheduling a full consultation 3-4 months in advance. anly activities can be hard on the muscles, skin, even your nails. From your photo shoot to your wedding day and honeymoon, we have you covered from head to toe - with a special gift for your groom! Picture Perfect: Formal hairstyle and make-up for your photo shoot. Honeymoon: Shellac manicure and pedicure, facial, salt scrub, and brazilian wax. Glowing Bride: Formal hairstyle and make-up for your wedding day. Couple's Massage:Aromatherapy Massages for the bride and groom. ​Ready to book your wedding or design your own wedding package? Are facials bad for my skin? Facials will not make your skin worse. We have facials and home care products designed to enhance your skin and make-up for photo shoots and weddings. Exfoliating sea salt sloughs away dead skin cells, leaving your whole body soft and smooth. This service may be combined with a massage to enhance its effects. How can I ensure that my manicure and pedicure will last? A Shellac Manicure or Pedicure dries quickly and is designed to last for a minimum of two weeks with no chipping. We highly recommend Shellac services for weddings. Why do you recommend massage in wedding packages? Massage is a great way to soothe nerves and relax just before or after a wedding. 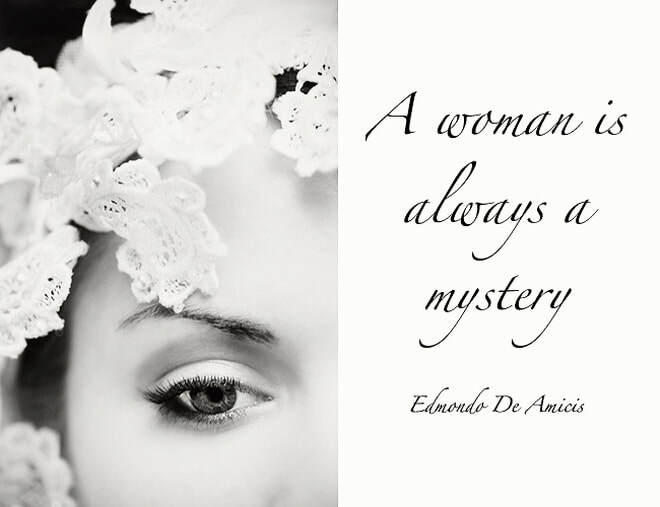 It is a luxurious gift to yourself or anyone in your bridal party. See our complete spa menu and hair salon menu for more services. We can customize a package to suit your needs.